We can’t deny backpackers’ love affair with India. 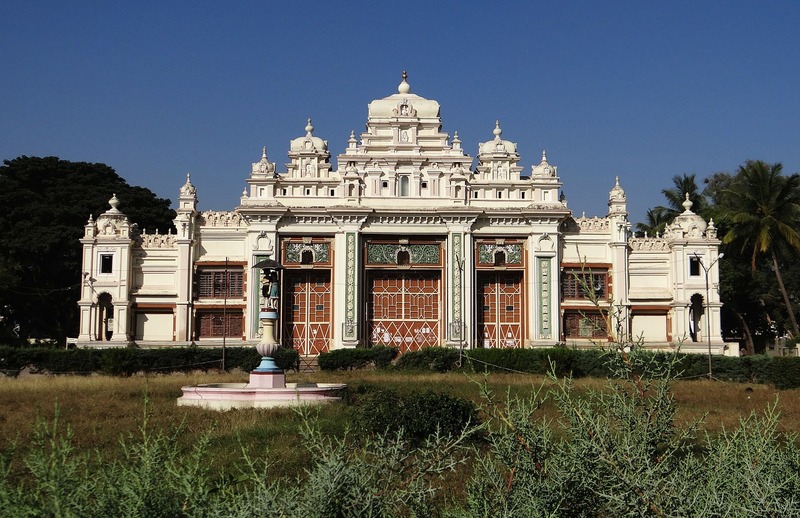 India’s incredibly wonderful architecture, nature, and culture appeal to all kinds of travelers. In every direction, nature welcomes you in its own style; To the North, the country has the majestic Himalayas that will spell its magic all over you; To the West, desert & dunes; To the South, there are seashores, deep blue oceans to wash out all your worries; To the East, the unique blend of nature and tribal territory welcomes you with generosity. 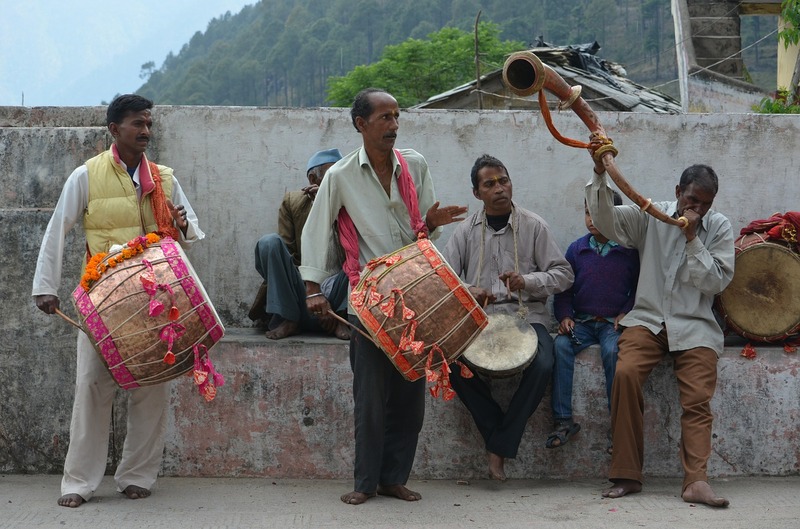 India is Worth a Visit – India is known as backpacker destination with economical hotel rooms and inexpensive food. But India isn’t just about cheap hotels, you can travel as cheaply or as extravagantly as you want. You have guest houses, expensive palace hotels, and friendly homestays to experience the life of natives. 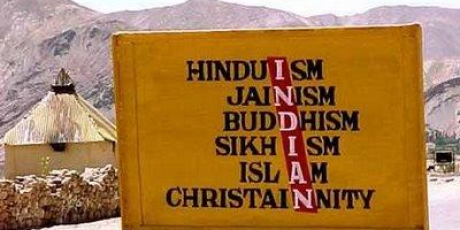 I believe, this is what makes India a destination not to be missed. Nothing Like Indian Hospitality – In India, every guest is treated with affection and respect. Indians consider it a great honor to have guests in their homes. They can go out of their way to make them feel comfortable and at home. 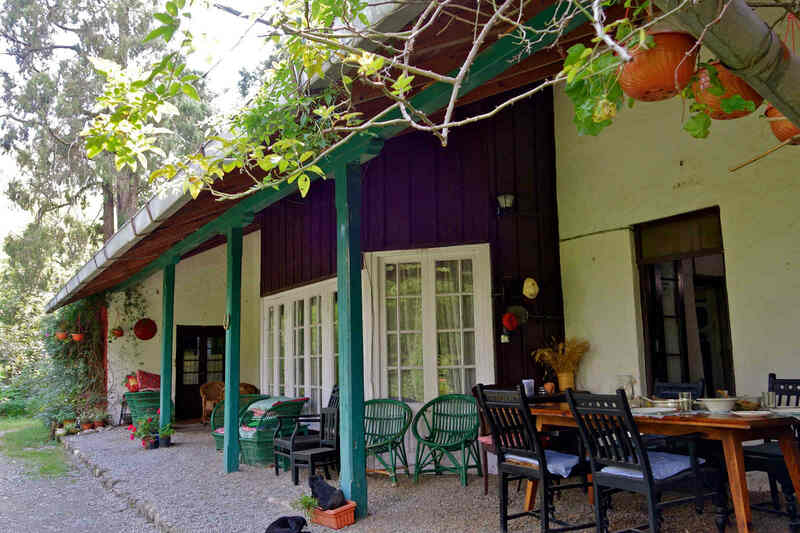 There are many homestays where you can experience such care and love and spend your days learning various cultures. 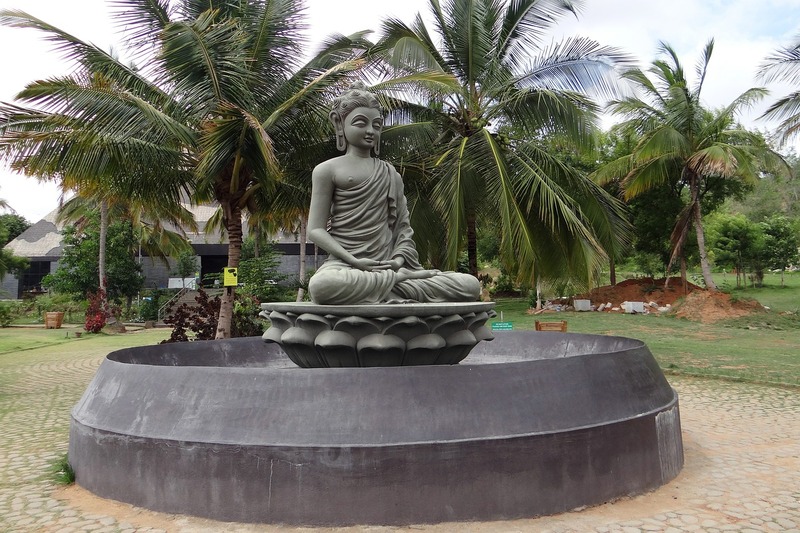 Meditation for a Peaceful Mind – You can’t leave India without registering yourself in a meditation session or learning it from an experienced meditator. Meditation isn’t just reserved for monks sitting atop Himalayan hills. It’s a five-thousand-year-old mind training discipline. Meditating in the serene hills will wash away all your troubles and energize your brain as well as your body. You can experience it only if you practice it. You can also be a part of evening aarti in either Rishikesh, Banaras, or Haridwar. You’ll Be a Changed Person – Diversity in Indian culture will shock you or surprise you in many ways. Your outlook will change and broaden once you enter the lands of diverse people and culture. Every state has its own ways and culture. One may feel a bit strange how people, language, and culture change in every few kilometers. You will leave India with a lot of interesting stories because we have a story for every occasion. You will feel fortunate to have visited India. 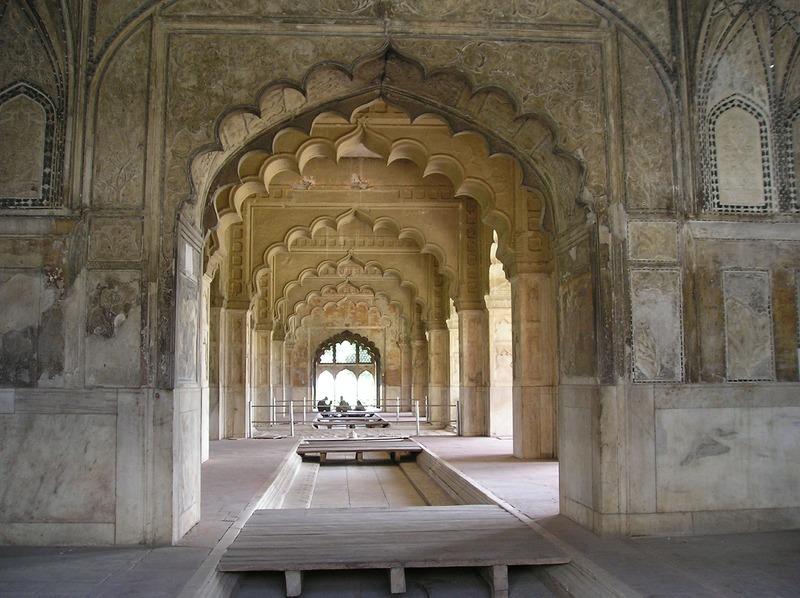 Magnificent Architecture – Beautifully carved walls of Mughal to Sultanate architectures can be found all over India. You can see a different type of architecture in different states. It’s Safe – Yes it is. Don’t get me wrong, but there isn’t a single country that can be considered 100% safe for natives or travelers. Where there’s good there’s evil too. Not every place in India is unsafe for travelers, India lately received a lot of negative reviews in regards to women safety. However, here are many places in India like Himachal, Tamilnadu, Uttrakhand, Ladakh etc., that can be considered safe for women travelers. 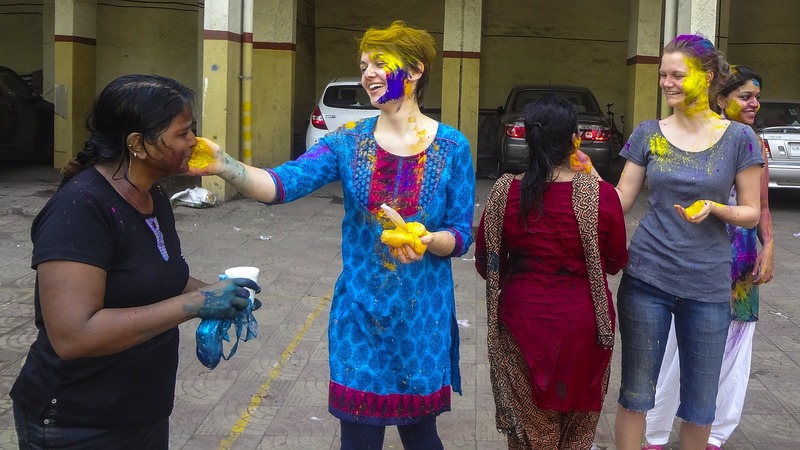 Besides all the fun, you can also volunteer in India. There are may organizations that need your help. You can register yourself in volunteer programs. I’m sure you’ll go home promising yourself to come back again.